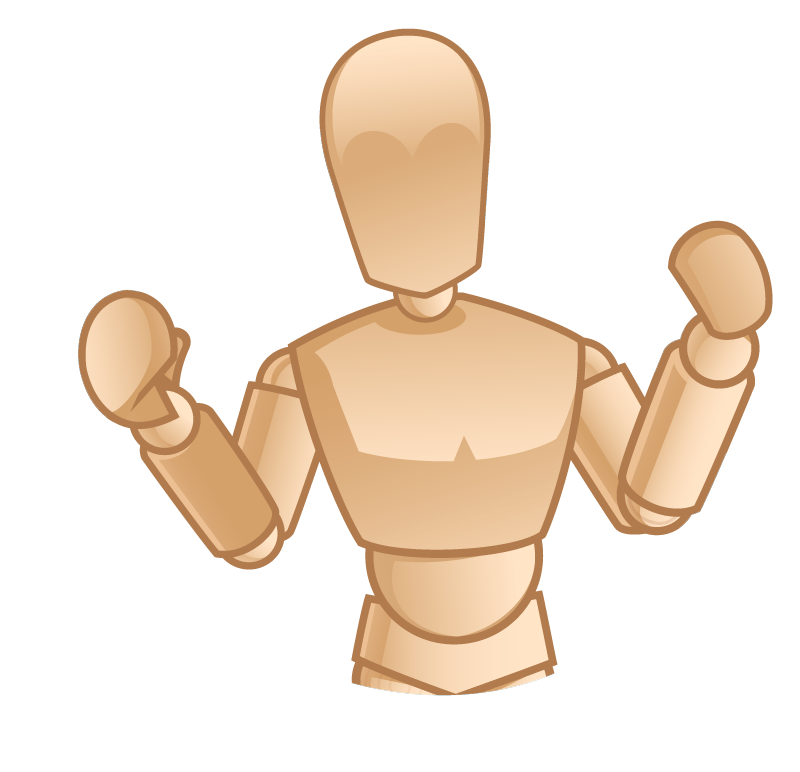 *Update: This Product was called the SimSuit, but now is called the “Bionic Hybrid Simulator”! 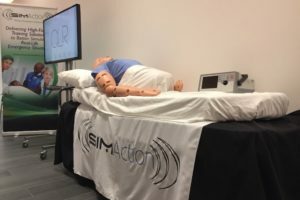 Recently at INACSL HealthySim was on hand to take a closer look at the new Bionic Hybrid Simulator from Cardionics to see the auscultation and hybrid simulation trainer for SP assessment in action with our exclusive video interview. 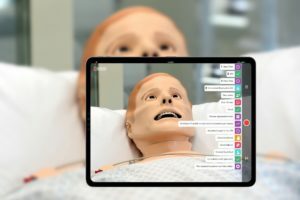 For those healthcare simulation programs that only have access to low fidelity manikins, or for high fidelity Standardized Patient programs looking to further increase realism, the Bionic Hybrid Simulator is defiantly worth checking out! A wearable “suit” shirt, the product enables learners to listen for simulated audio readings on the actual patient. 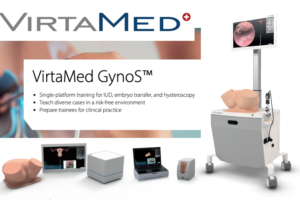 Perfect for Standardized Patient encounters, now you can have the best of both worlds for even higher fidelity engagements. Watch our video interview below to see for yourself! We were impressed by the various functionalities of the new system which utilized previous Cardionics systems as the base equipment. 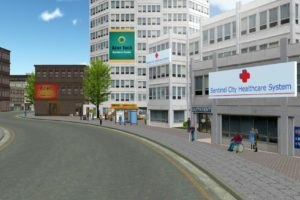 A Hybrid Simulation Solution for Standardized Patient Assessment. 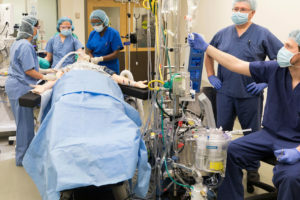 The Bionic Hybrid Simulator is a garment worn by a Standardized Patient (SP) for the purpose of simulating physiological conditions to test a Student or an examiner’s diagnostic and procedural skills. The Bionic Hybrid Simulator, controlled wirelessly by simulation software, enhances the exam performance by responding in real time to diagnosis and treatment while providing feedback to the SP and instructor Used in conjunction with the SimScope Wifi, instructors can adjust and adapt the suit scenarios to fit many conditions wirelessly. 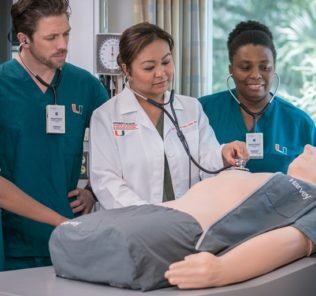 Featuring 5-wire EKG connections, pulse points, blood pressure cuff accessory, as well as auscultation capabilities, the Bionic Hybrid Simulator is capable of recreating many simulated medical situations to supplement almost any curriculum. Cardionics was founded by the late Dr. Abe Ravin, M.D., FACC in 1969. Dr. Ravin was a cardiologist and professor of clinical medicine at the University of Colorado in Denver. 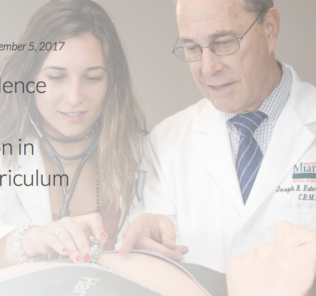 Dr. Ravin developed the first heart sound simulator to assist his students in learning to identify and differentiate normal and abnormal cardiac and pulmonary sounds. The American College of Cardiology acknowledged Dr. Ravin’s contribution with the distinguished Gifted Teacher Award. 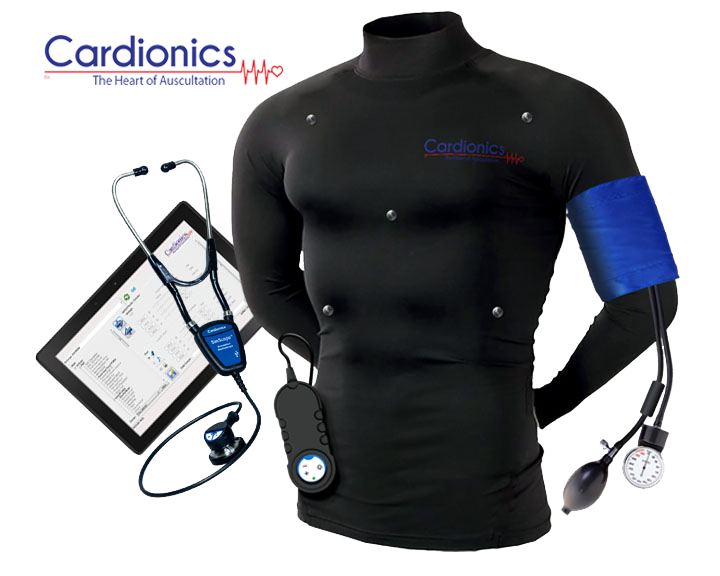 Today and into the future, Cardionics’ approach continues to set the pace for auscultation products and services through the development of unique, interactive, and experiential systems that integrate seamlessly into classroom, clinical, and tele-health applications. 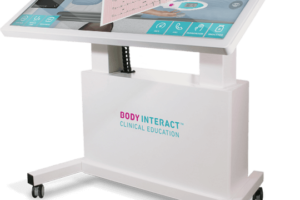 Their core products include the Student Auscultation Manikin (SAM 3G), Clinical E-Scope Simulated Stethescopes, Online Learning Course Modules, Classroom Emitters and more!  Visit the Bionic Hybrid Simulator Webpage on the Cardionics Website to Learn More!